Getting a six pack will really change the way you look at yourself. With a six pack, you’ll look extremely healthy and fit, and your self-esteem will rise. One of the best ways to get a six pack is to do 6 pack abs exercises. These are exercises that are specifically designed to work your abs and burn belly fat fast. 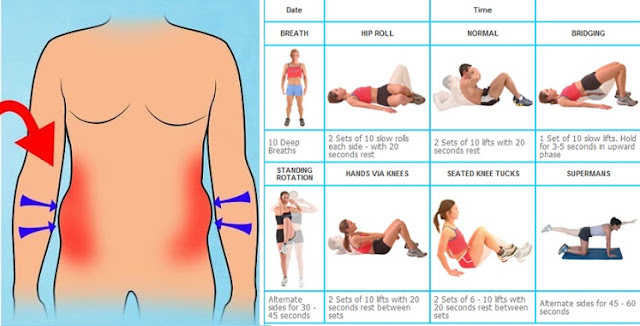 Here are a few effective exercises. 1. Bicycle Exercise – The bicycle exercise is a very effective way of working out your abs. This exercise is done by laying on your back, and lifting up your legs. Imagine you were pedaling a bike that allows you to lay back, with the pedals about a foot in the air. Make the pedal motion with your feet while laying down. In a short time, you’ll begin to feel your abs burn. 2. 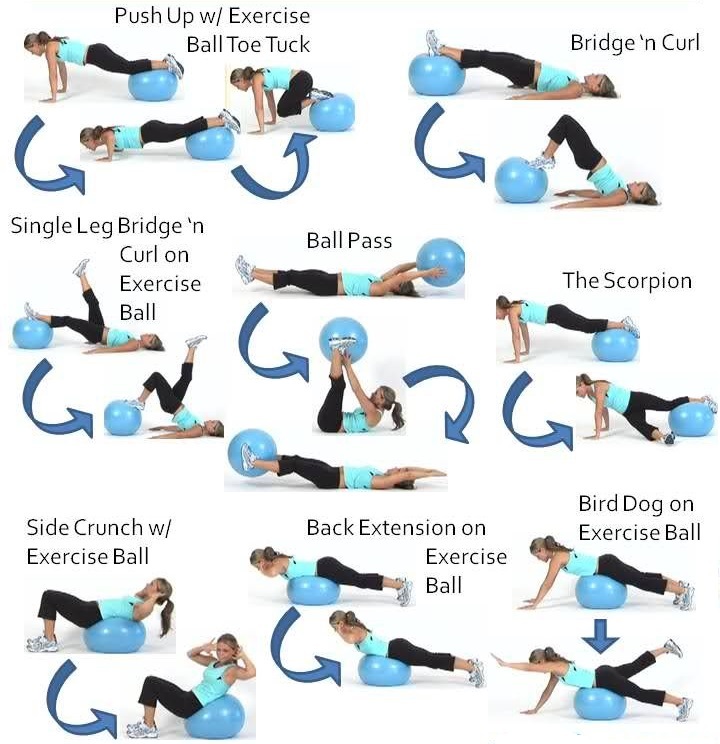 Exercise Ball – An exercise ball can be a great tool for you to start working your abs. It allows for a large range of movement, and easily works all the muscles in your abs for a well rounded six pack. With an exercise ball, you sit on it, then proceed to do basic 6 pack abs exercises on it. Crunches and sit ups work perfectly with a ball. The only problem with the exercise ball is it needs to be purchased. However, it’s very cheap, and can help you a lot in getting a six pack. 3. Vertical Leg Crunch – Another great exercise is the vertical leg crunch. This is the basic crunch exercise with a twist. To do this exercise, lay flat on the ground. Raise your legs straight up, to form a 90 degree angle with the rest of your body. Then do the normal crunch motion. This is a great exercise for abs, because it works specific parts that are often missed in regular exercises. 4. Reverse Crunch – This is another variation on the crunch. There are so many variations to this exercise because it works the abs so well. Each variation works a different part of the abs, so you get a well rounded six pack. This is the whole point of these 6 pack abs exercises. Like all crunch exercises, this is started by laying flat on the ground. You then raise legs off the ground in a kneeling position. Next, bring your knees into your chest. These are some effective ways of working your abs. 6 pack abs exercises by themselves won’t give you a six pack, but coupled with the right diet, you will have a six pack in no time.